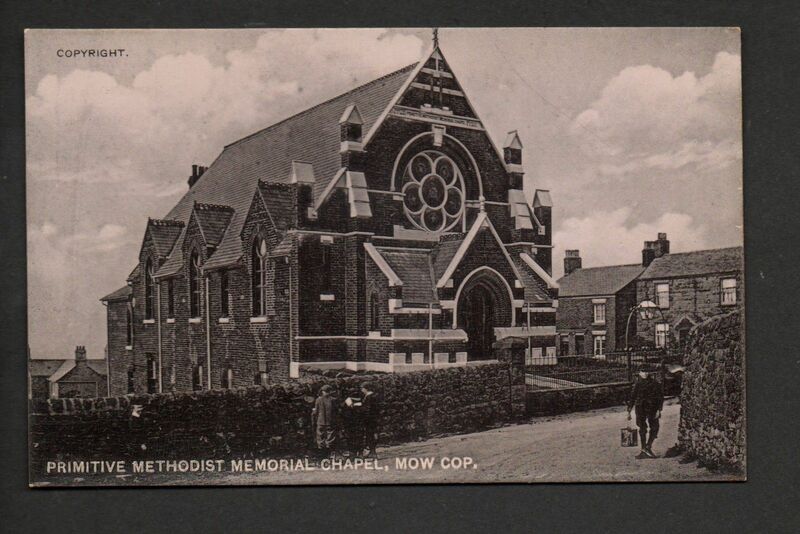 Here at Mow Cop Methodist church, formerly the Primitive Methodist Chapel, we aim to be a community church committed to following the teachings of Jesus Christ. As a congregation we enjoy worshiping with traditional hymns, an inspiring service and a strong focus on prayer. We have a heart to reach out into our local area and be an integral part in offering generosity, invitation, and compassion. We believe through prayer we can bring comfort and hope, through fellowship and fun we can enter into worship, and when we support and encourage each other on our daily journey we grow together collectively in our faith. In addition we are currently looking to establish a range of activities, both traditional and of a more varied nature, for our hope is that all people who come to visit, from the very young to the old, will feel loved and welcomed here. Come check us out, but more importantly, seek the truth of God that can only be known when you know Jesus.